So I've been revisiting my training plan and have made some quite extensive changes. In particular, the weightlifting has been reduced across the board. I'll now be doing only one lower-body session per week during the In-Season, and two at other times. The three sessions I've been doing since the start of the year have given me big strength gains, but have certainly contributed a great deal of fatigue. Now I've got the base, a single weekly session will easily be enough to maintain my strength over the season, and two per week will allow me to make increases again starting in the off-season. 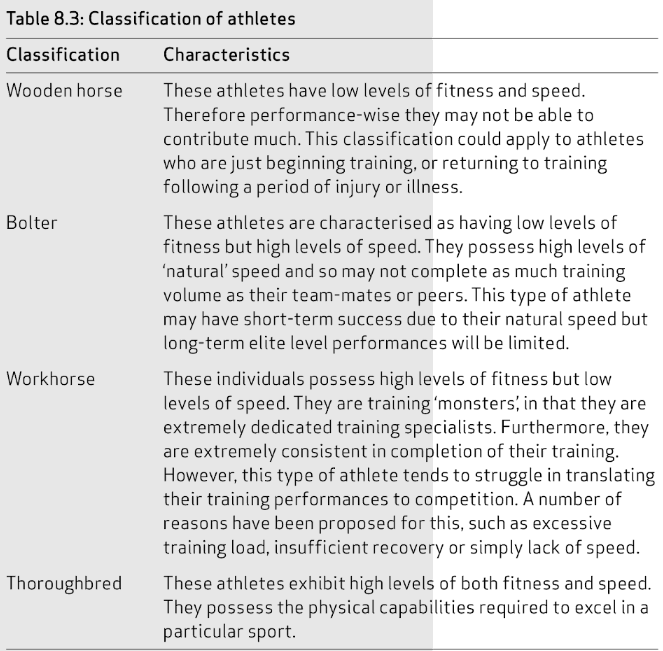 In the meantime, I need to translate these strength gains into real-world performance improvements on the bike, and that should happen over time through my cycling training. Some other changes I've made include having a genuine rest day each week, where I don't actually get on a bike at all. No more 'it's only 1 hour' excuses; this might also help with my saddle comfort. More frequent recovery weeks are also included. And above all, I'm no longer going to do intervals with sore legs! As I said, most of the week was easy. 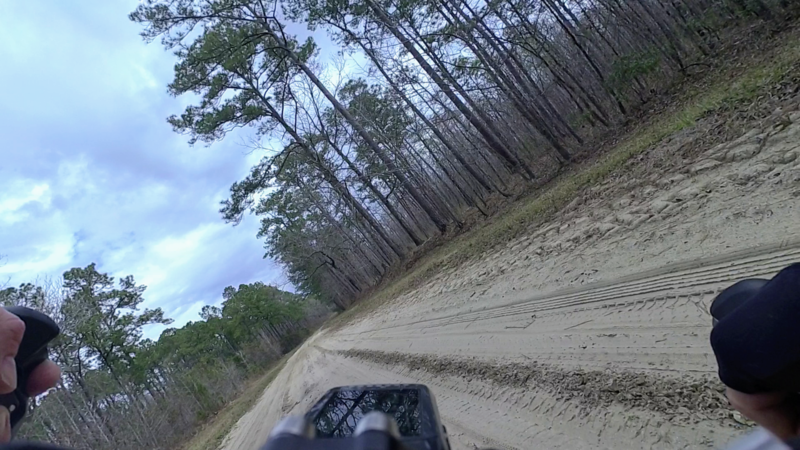 The only exception was Saturday, when I travelled up to the Francis Marion National Forest, for the Swamp Fox Gravel Fondo. This was my first ever gravel ride, so a 100 mile race perhaps wasn't the best choice, but I made it through in one piece and a not-disgraceful 7th place (out of 13) in my age group. I could have challenged for third if I hadn't started sulking after the first encounter with tricky terrain; once the bike started going sideways I lost my nerve somewhat. But although on some sections I had to proceed carefully, once through them I could have made far swifter progress when back on easier ground. I think I've become a little fragile (euphemism) over the last few months. I had a crash in the wet a while back and since then have also had two or three close calls and a very unpleasant experience in the Cat 5 road race a few weeks ago. I've got to toughen up. As far as the gravel riding goes, I'll practice on the local trails, gradually building up my speed. This should have a positive effect on my bike handling in general, so will definitely be worthwhile. Next week I've got extra free time, but I plan to keep things quite easy except for a long, tough group ride on Saturday. I'll also do another recovery week after that; I want to be as fresh as possible before I start the In-Season plan. I want to be a Thoroughbred, not a Workhorse!